SASH Gals: Next stop.... Jedi Craft Girl! Next stop.... Jedi Craft Girl! 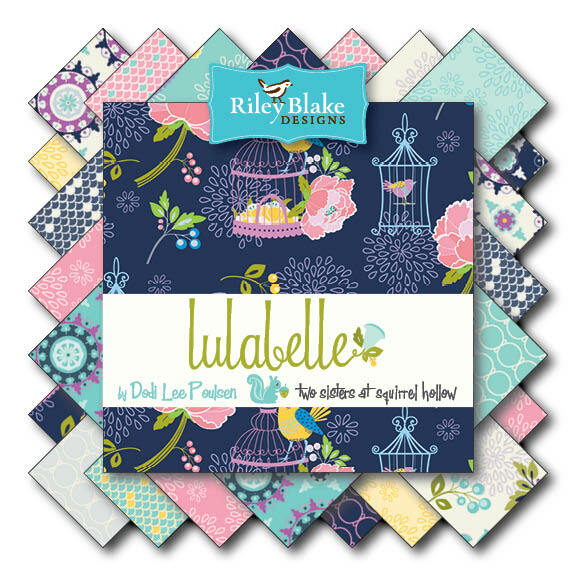 Highlighting my new Enchanted Fabric line is the fabulous Amanda over at Jedi Craft Girl. You could win a bundle of Enchanted fabric by leaving a comment here.One entry per blog post per day of the Blog Tour, here on Loose Threads. Such an enjoyable blog hop! 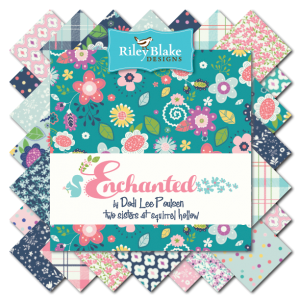 Enchanted is a beautiful line of fabric! More great projects to show off this wonderful line! Amanda's quilt really stands out, I love her tote bag with the whale. That is such a lovely quilt and a great summer bag. Love the tutos she made! Great stuff here! Such a modern vibe and very classy! I never think about quilting with plaid, but that turned out adorable! The tote and quilt--love them. And great photos and instructions too! I fall in love with the pink and navy plaid!!! That quilt turned out really nice. Lovely fabric combo. I love the colours in this line! Soo sweet! What a cute bag - love the fabrics !! Amanda did a great job of the quilt and tote bag using the navy and pink plaid fabric together. I love the fabric. Lots of FUN! I adore this quilt and coordinating tote bag! So classic and fun! I love the tote bag! Thanks! I'm crazy about the whale tote! And the quilt worked out perfectly with just one print and the plaid! I love love love plaid and Jedi Craft Girl's quilt showcased it so well! What a fun blog post, and a great quilt tutorial!